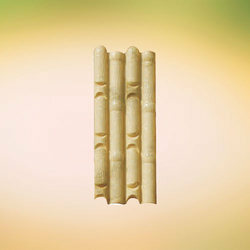 To meet the specific requirements of the clients, we are engaged in offering Bathroom Wall Tiles. These Bathroom Wall Tiles that we offer are made for installing in bathroom’s wall that enhances the look of the bathroom. 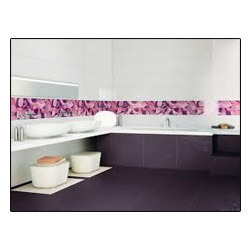 Besides, these Bathroom Wall Tiles are easily available at reasonable rates. - Area : 0.347 Sq.Ft. / Area per Box : 8.33 Sq.Ft.